Hello everyone, we are Back, so today we will how WhatsAPP messenger can change your lives in Texting and Gossiping with your friends that too for free. Kick The Dot Rules OF 5sms par day.Now You Send Unlimited Text To Every one. 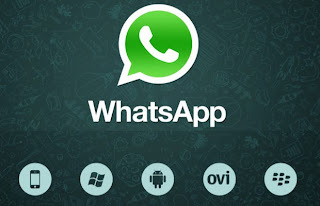 What is WhatsAPP Messenger .? WhatsApp Messenger is a cross-platform solutions for mobile communications app that allows you to exchange messages without paying for a text message. WhatsApp Messenger is available on iPhone, BlackBerry, Android, and Nokia, and yes, they are all the phones to message each other! Since WhatsApp Messenger will use the same Internet connection that you use for email and web browsing, no cost per message, and keep in touch with your friends. 5. Free Location Map Sharing. So these are the things you can share with your friends for free and that too in a group. So you create a group and than that’s it you have the power to share everything for free. When you use WhatsApp Messenger for sharing or texting than you are simply using your EDGE Connection for doing everything on WhatsApp. Like if you are texting bulky or sharing image or media with your friends all that it use is the default net connection it can be Wi-Fi , 3G or the default 2G EDGE Connection no matter what's the speed the texts are delivered instantly. 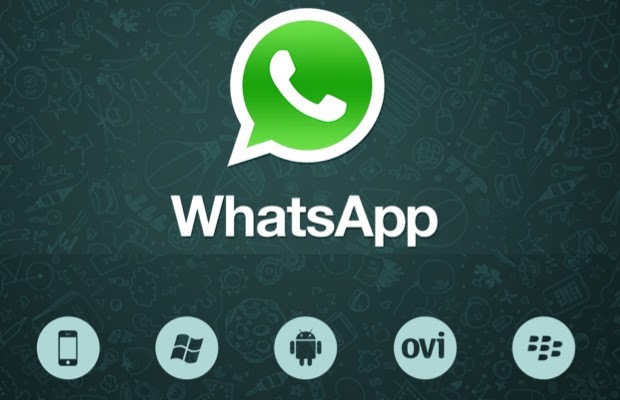 For the complete list of mobile phones refer to the official website of WhatApp.